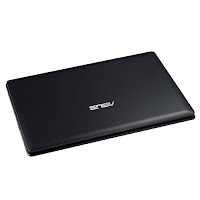 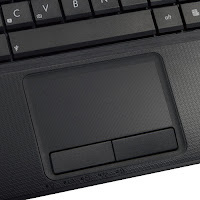 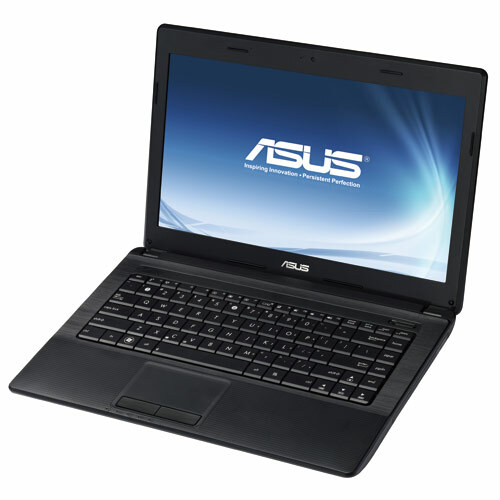 Asus X44LY has a choice of Intel Core i3, Pentium, or Celeron dual-core processor, Intel HM65 express chipset, DDR3 1333 MHz SDRAM, and super multi DVD optical drive. 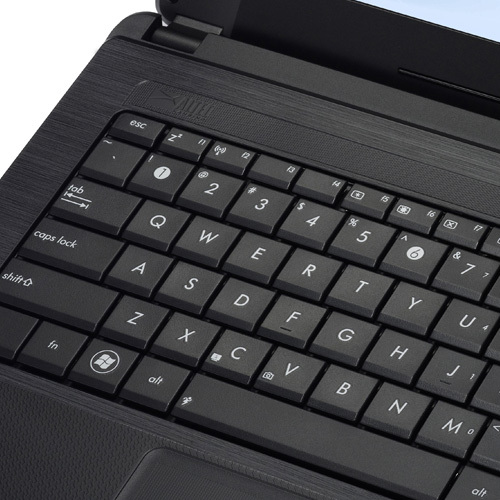 The 14-inch LED backlight display has a resolution of 1366 x 768. Other specs include 4cells/6cells battery, 0.3 Mega Pixel web camera, 10/100/1000 Base T LAN, Integrated 802.11 b/g/n WLAN, optional Bluetooth, Altec Lansing Speakers, 2-in-1 card reader, Microphone-in jack, Headphone-out jack, VGA port/Mini D-sub 15-pin, one USB 3.0 port, and one USB 2.0 port.